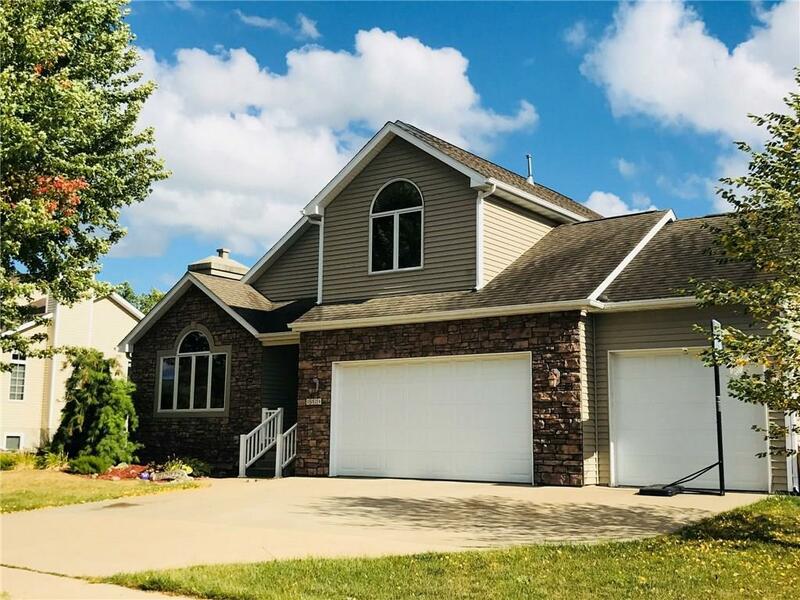 Beautiful 4 bedroom, 3 1/2 bath home with open floor plan and wonderful amenities. Big open kitchen with large eat at bar with slider leading to a very nice maintenance free deck and decorative stone patio for fire pit. Mudroom/ laundry area just off of large 3 car garage. Stainless steel appliances. Dual zone HVAC with filtration. 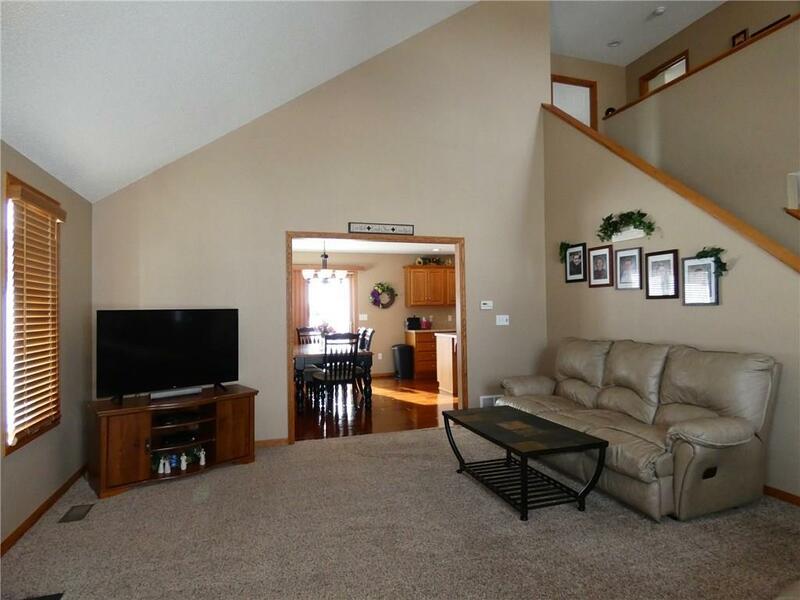 This home boasts a vaulted foyer and spacious open floor plan. Main level family room with gas fireplace. Upper level includes 3 bedrooms and 2 baths. 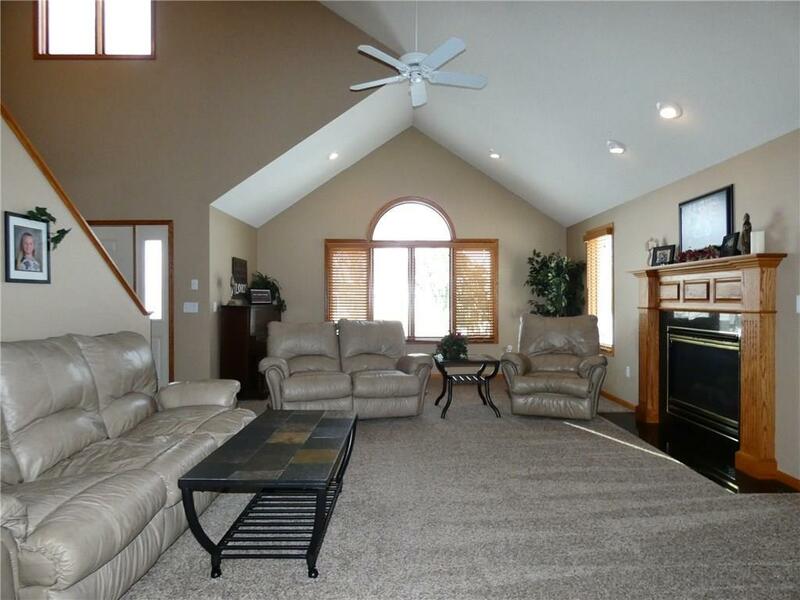 Master bedroom with vaulted ceiling, private bath with double sinks and a large walk in closet. 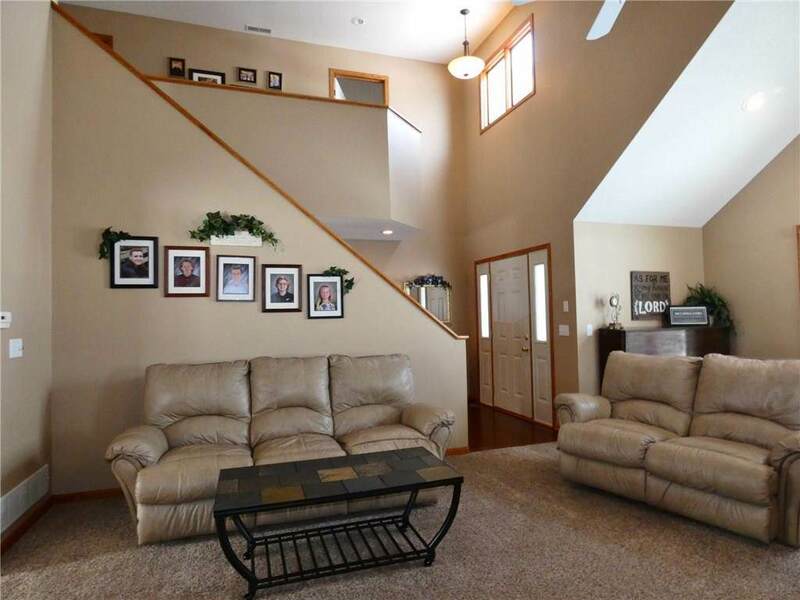 Lower level features a 2nd family room, bedroom, 3/4 bath and a large storage room/nonconforming bedroom. This home also features a no maintenance deck and large patio area overlooking extensive landscaping. Make this affordable home in Fountain Hills your today! Great for entertaining! Quiet neighborhood with great views of the ponds in Fountain Hills.